Target 1. Student-Centered Learning – FWSU students will engage in personalize learning involving collaborative inquiry, problem solving and creative learning opportunities. 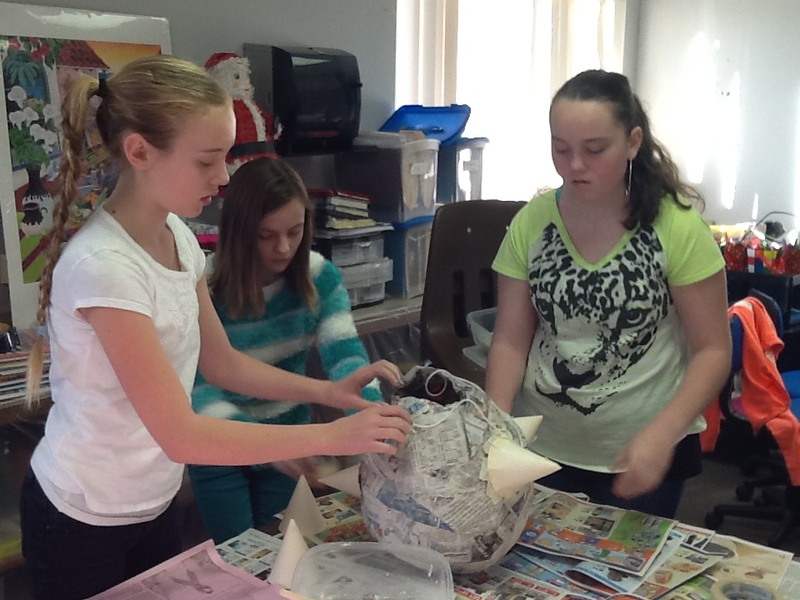 Students in Senora Mathieu’s Spanish class just completed a study of Latin American Folk Art. 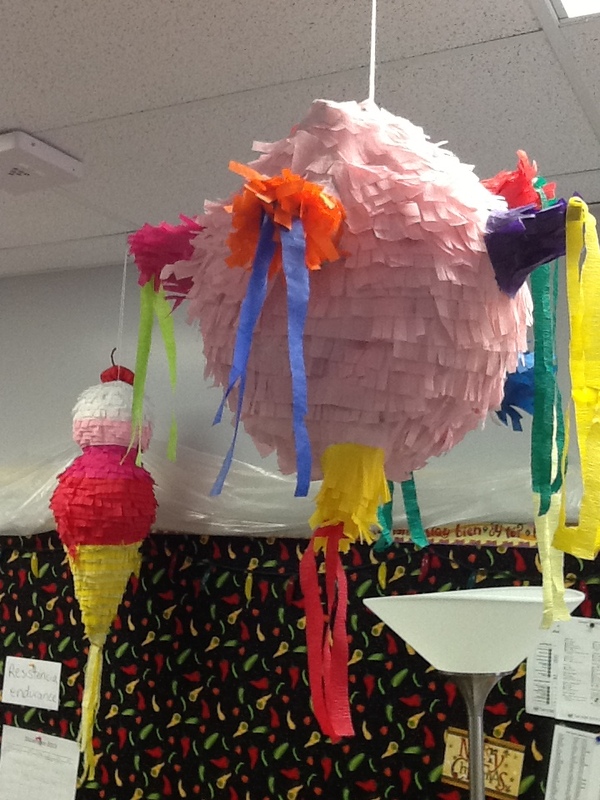 To share their learning, they created their very own piñatas. The project took 9 days to complete! 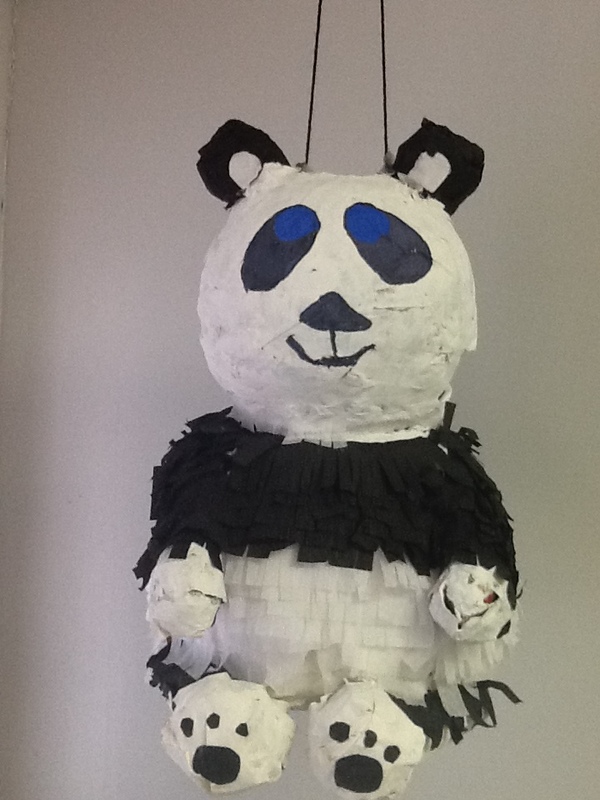 Students planned the designs, used balloons, paper mâché, crepe paper and paint to create their unique piñatas. Among the designs are a star, a sun, an ice cream cone, a minion, a panda, a pig, Mike (from Monsters University), and an Angry Bird. 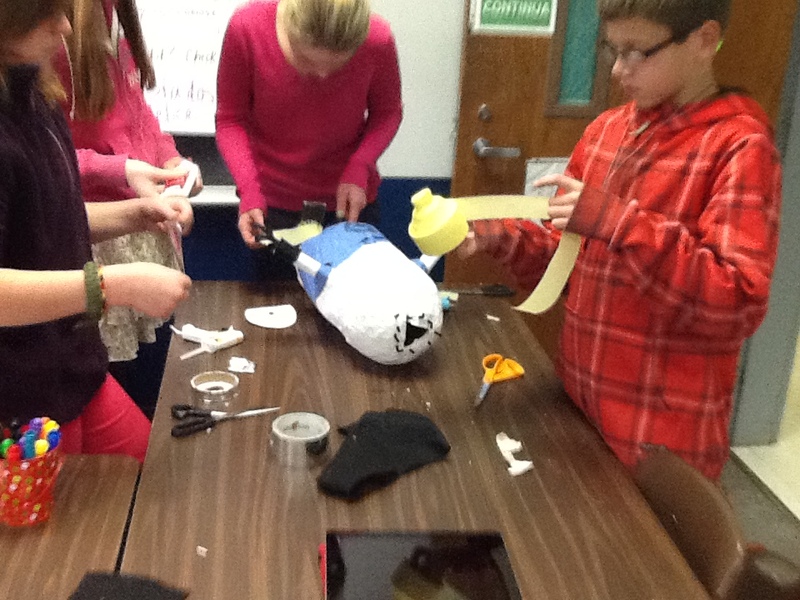 They also researched the history and cultural significance of this ancient celebratory craft. Students reflected on skills needed to complete this project, which include “patience, motivation, creativity and teamwork” among others. 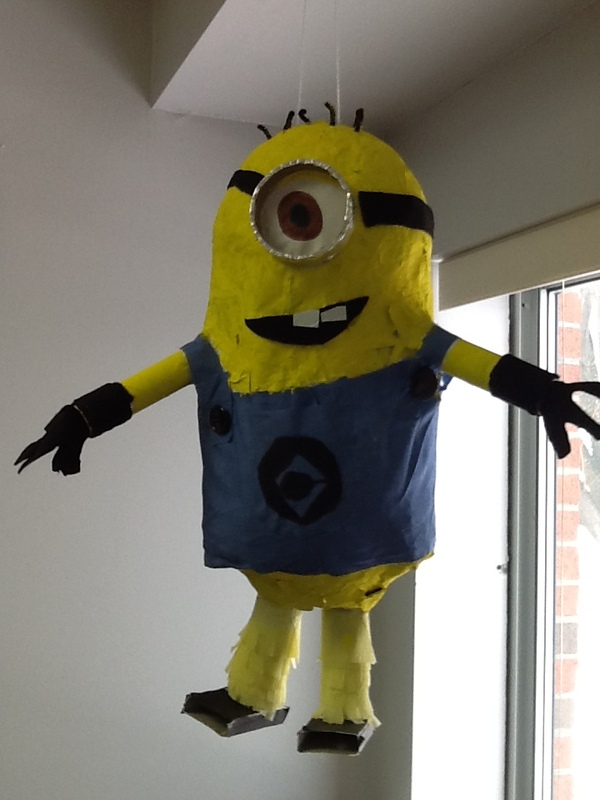 The students have enjoyed displaying their artistic expressions for others to admire!